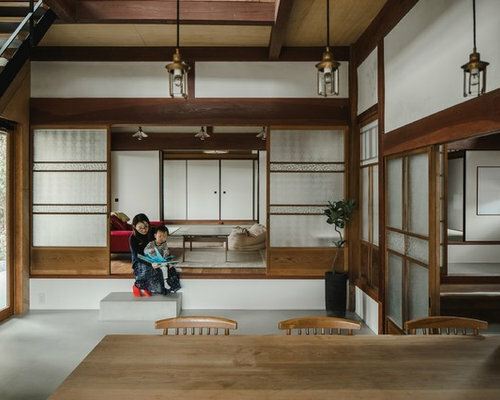 Family of the character of rice field. 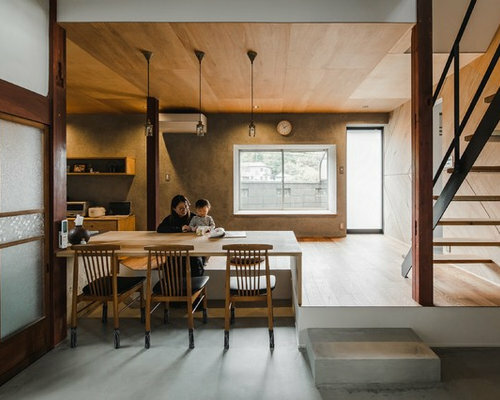 the young couple and their children purchased it for residence and decided to renovate. 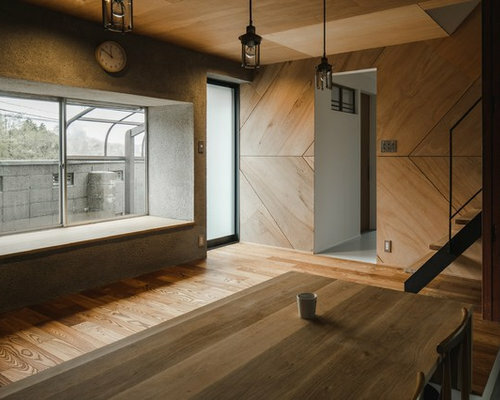 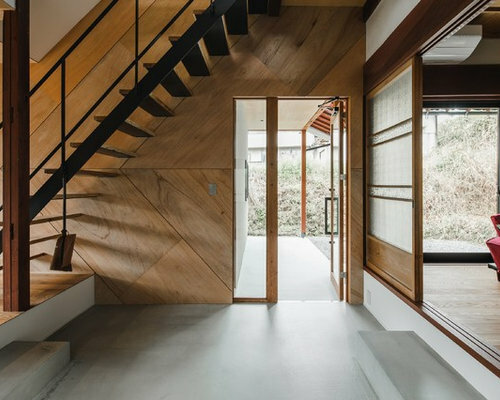 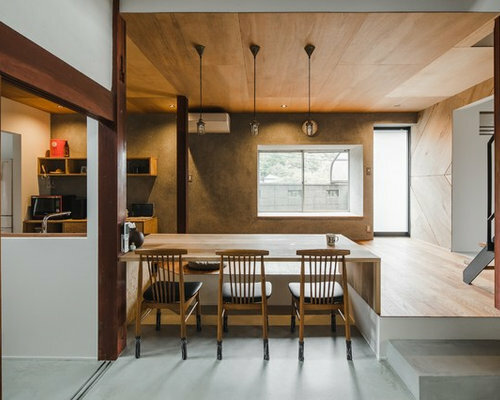 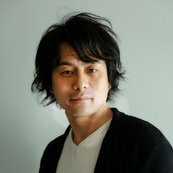 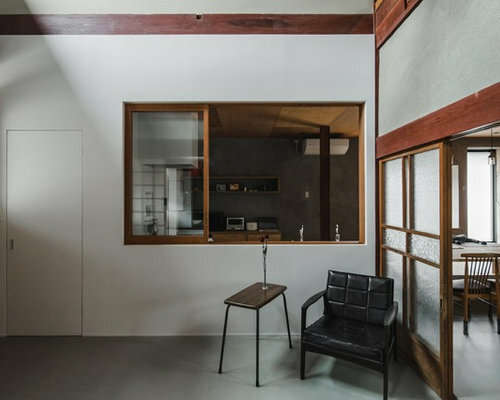 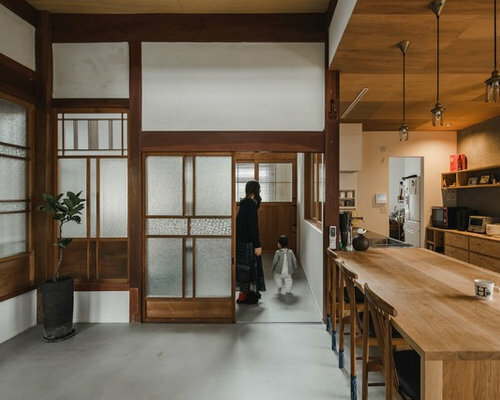 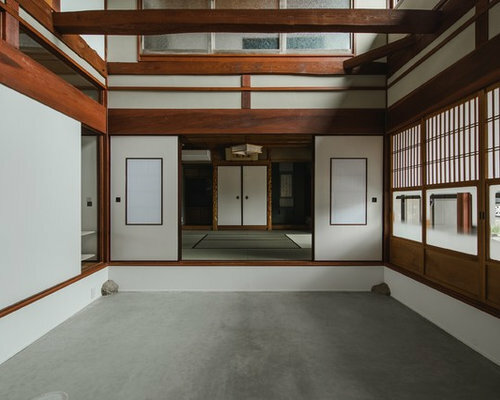 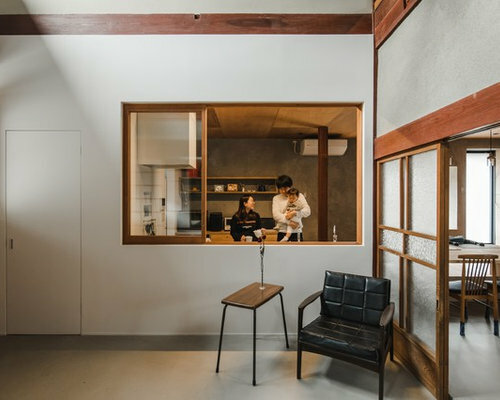 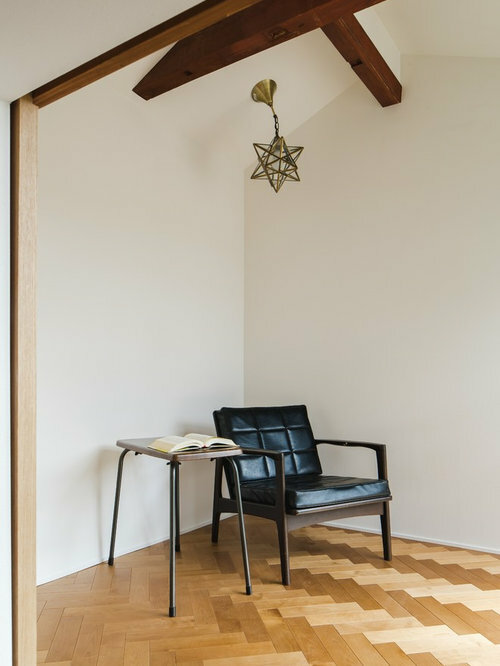 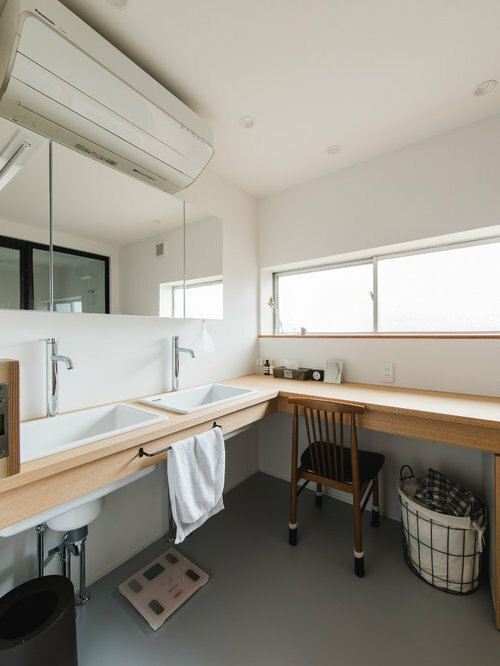 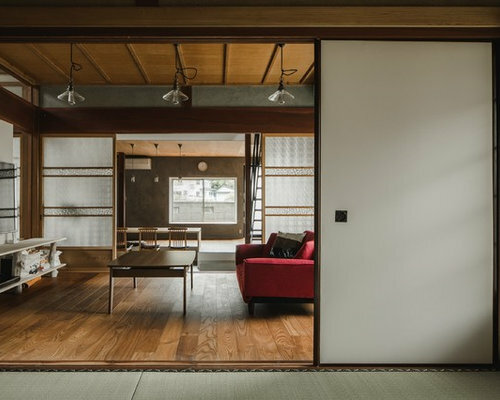 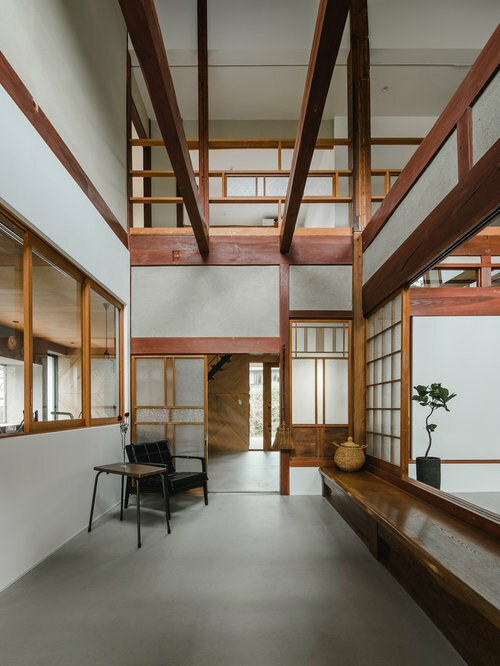 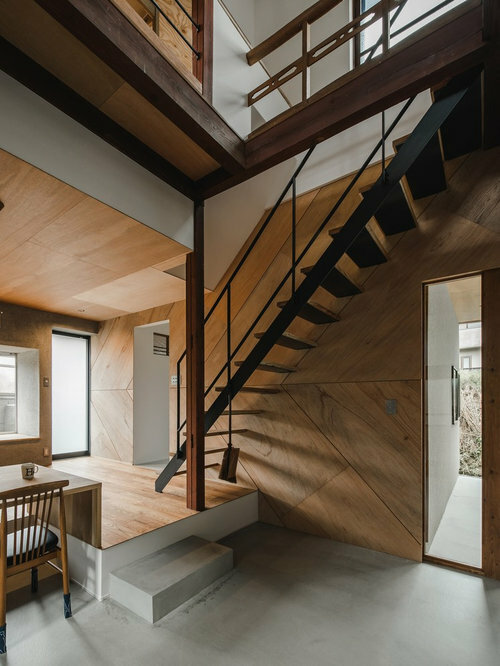 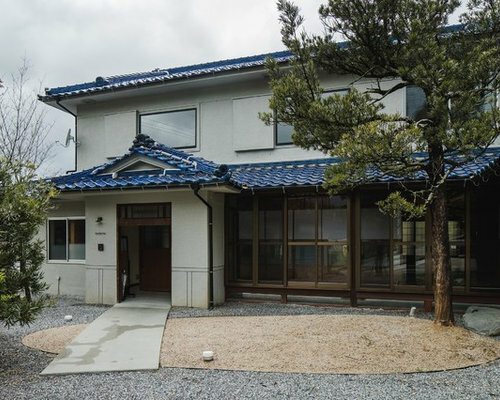 Making the new concept of living a new life in a 53 yr old Japanese house 53 years ago and continuing to the next generation, we can hope to harmonize between the good ancient things with new things and thought of a house that can interconnect the middle area. 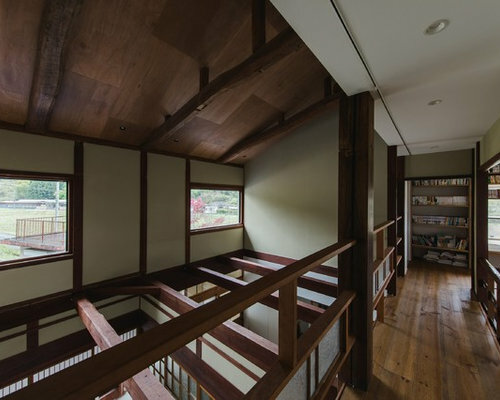 First of all, we removed the part which was expanded and renovated in the 53 years of construction, returned to the original ricefield character style, and tried to insert new elements there. 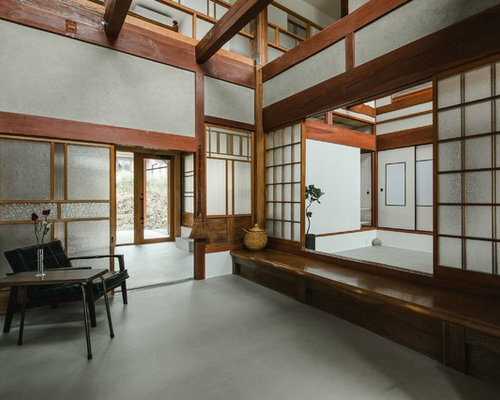 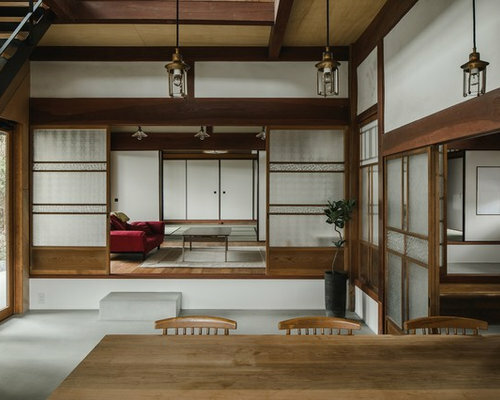 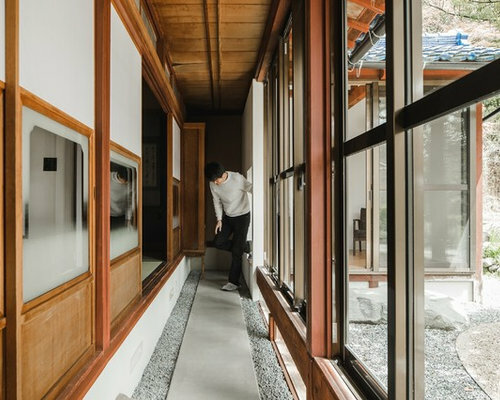 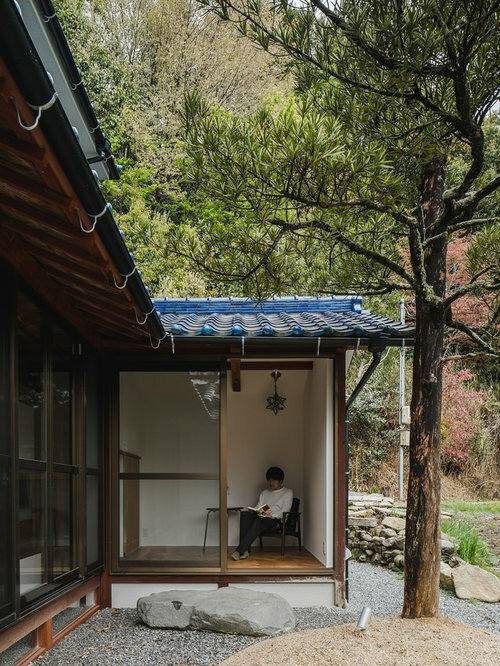 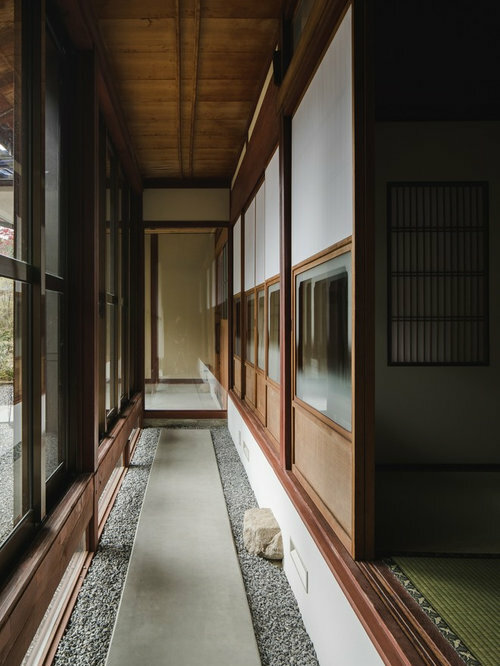 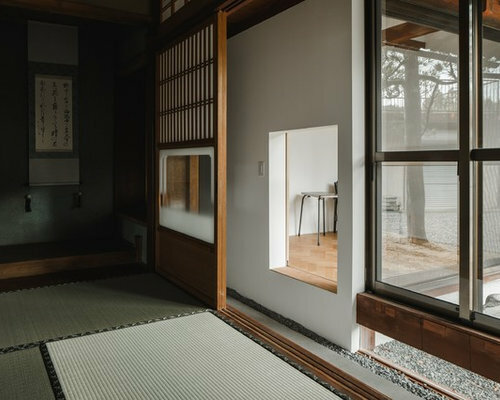 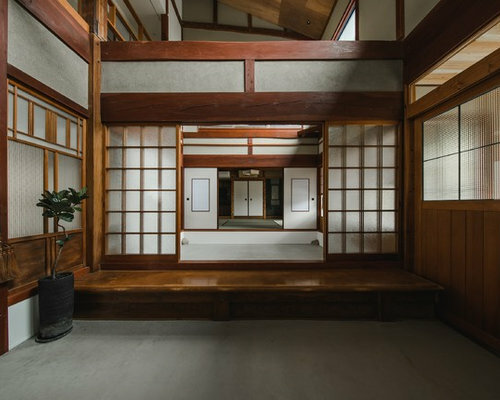 The Original Japanese style room was made into a garden, and the edge side was made to be outside, adding external factors, creating a comfort of the space where various elements interweave. 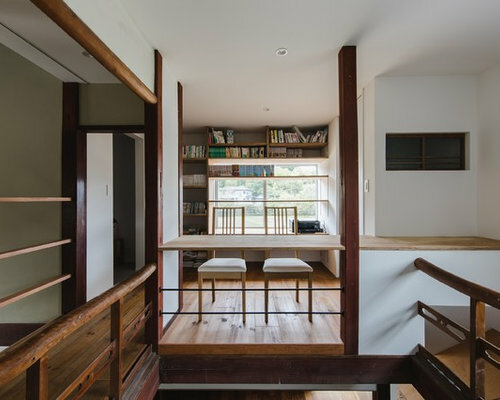 The rich space was created by externalizing the interior and inserting new things while leaving the old stuff.